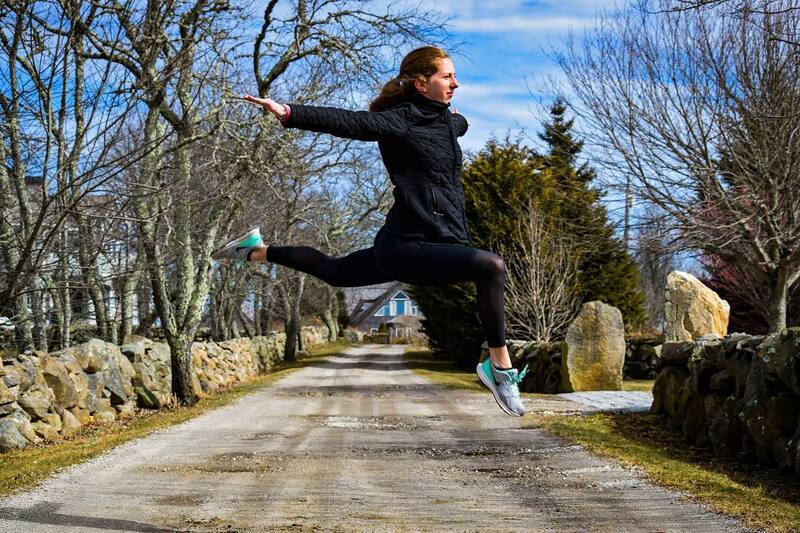 This dance film was shot in Westport, Massachusetts on the property of my family’s summer home. I have visited this beautiful spot my whole life but the magic of the dew on the grass this particular morning inspired me to move amongst this landscape. I repeated specific motifs that I was working with illustrating a tactile image of something being just within grasp or just out of sight. This movement is a combination of choreographed and improvised. February 2018.